Sidney has finished his chemo treatments for pineoblastoma. He is in the recovery phase. 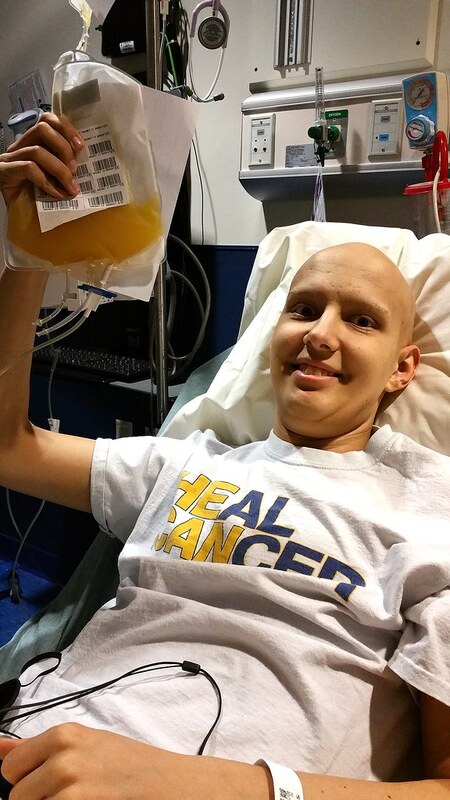 All that chemo beat up his bone marrow, and he needed blood and platelet transfusions to build his body back up. We are hopeful that he will not need any more blood. Today, he got a platelet transfusion. Platelets often look like orange juice. Sidney’s 18th birthday is March 13th, and we are hoping to be back home celebrating by then. We’re coming baby. We’re coming. So Happy for y’all! We are all cheers here. God speed. What good news to wake up to. We are still praying for you and your family!!! GREAT NEWS. There’s no place like home. Love you Gaskin family.